Hemp hearts are actually shelled hemp seeds and, like you might have thought, come from the Cannabis genus of plants. It’s quite funny to watch someone’s reaction when they first hear about a food with hemp in the name! But, unlike marijuana, eating hemp hearts will not have any sort of effect on you—except for the incredible nutritional benefits, of course. Hemp hearts are a good fat, high in plant-based protein and fibre. By good fat, I am referring to the Essential Fatty Acids, Omega 3 and 6. While Omega 6 is necessary (hence the essential), in excess it is pro-inflammatory. Omega 3, on the other hand, is anti-inflammatory. It’s believed that our ancestors evolved on a diet with a ratio of about 1:1 Omega 6 to 3. The Standard American Diet (which is really North American) is more along the lines of 15:1 or 20:1 Omega 6 to 3 ratio, and the Omega 6 that we’re getting has typically been processed and/or heated, so isn’t even good quality. It’s no wonder inflammation is such a problem in our society. 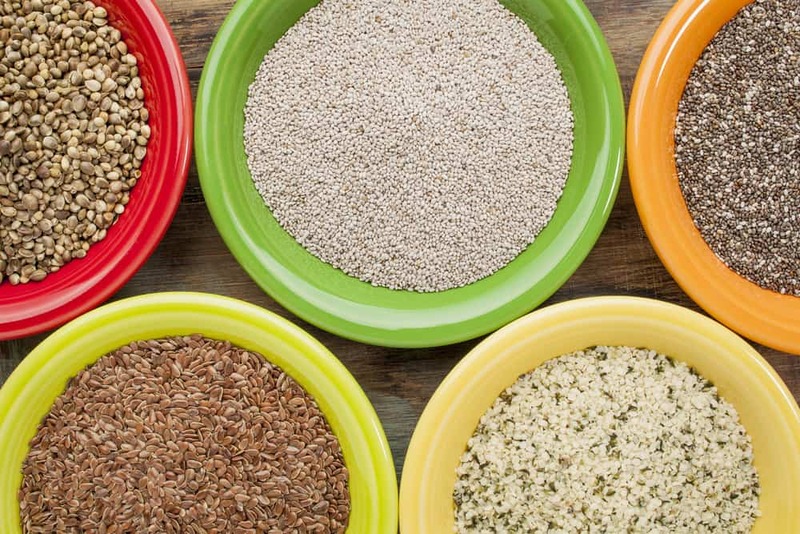 What’s so great about hemp hearts is that their fat is made up of 78% EFAs, and within that, they have a pretty ideal ratio of Omega 6:3 at about 2:1. From a protein perspective, 3 TBSP of hemp hearts has 10g of protein, so they’re going to keep you full. They’re also considered to be very easy on the digestive tract for anyone with irritable digestion. Hemp hearts are not always in all the grocery stores, but you can definitely find them at Loblaws in the health food section, or at any local health food store. I buy any brand that is organic and raw, such as Manitoba Harvest, or Ruth’s Hemp Foods. shedoesthecity They were on sale at HomeSense Yonge.